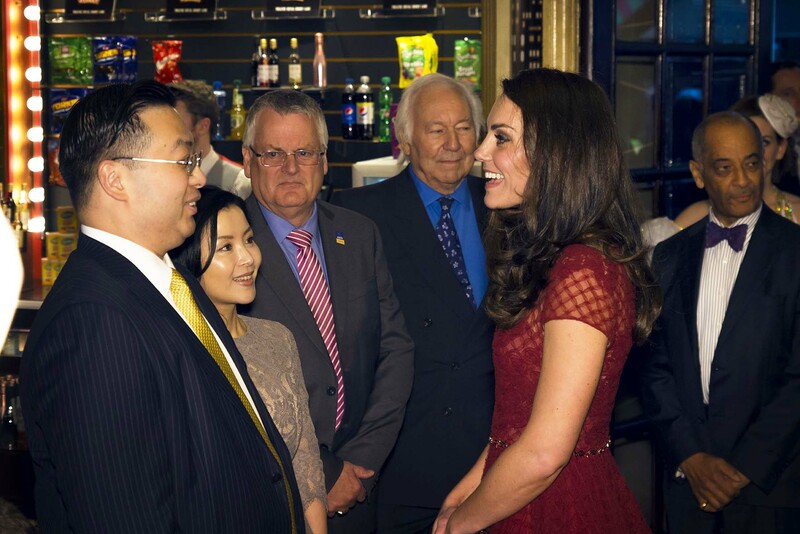 The Duchess of Cambridge Went To See 42nd Street! 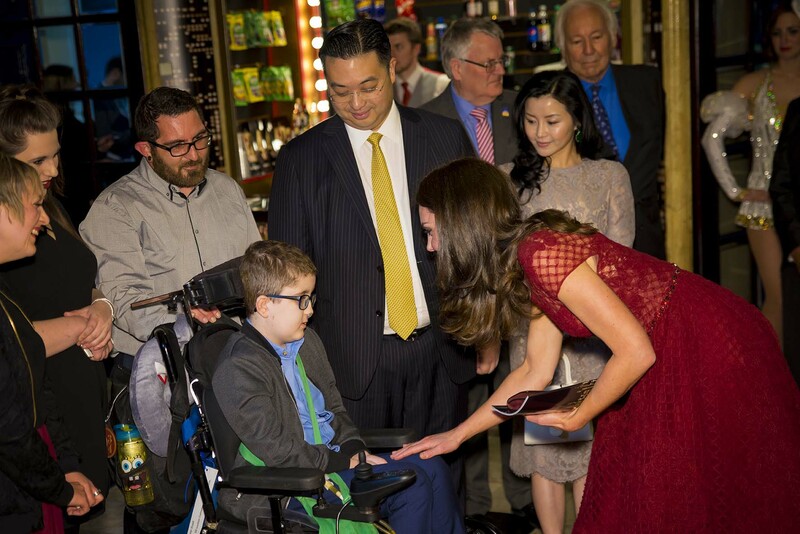 Last week, Kate Middleton, Duchess of Cambridge, attended the Press Night of 42nd Street, the all-singing, all-dancing musical now at the Theatre Royal Drury Lane. In addition to welcoming the show officially to the West End, the event was also in aide of raising money for The Nook, a children’s hospice in Norfolk. A Press Night can be a fancy and fun evening as it is, but we bet the rest of the audience weren’t expecting to see royalty in the theatre! You can donate to The Nook charity here, and get your tickets to 42nd Street here. Want more? See The Full List Of Olivier Awards Winners!